Panasonic has always been on the forefront, when it comes to the IBIS technology. Along with Olympus, they offer the best IBIS on the market, superior to the one of Sony. IBIS has its downsides too, and at the recent launch of the Panasonic GH5S, they explained us why they decided to leave out IBIS from their new low light video monster. 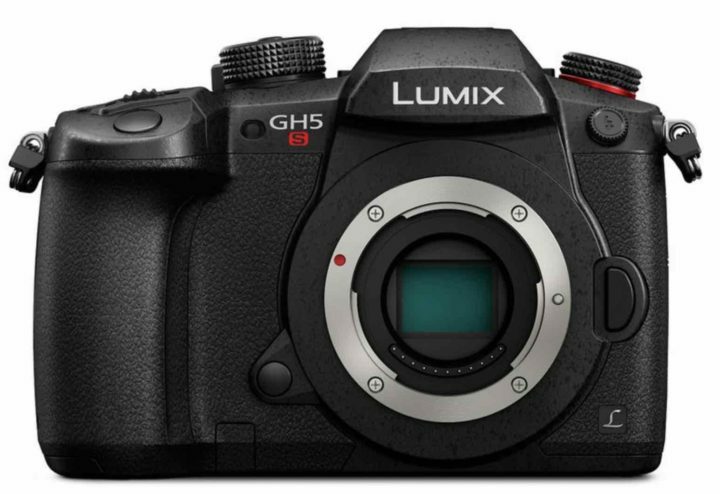 “The Panasonic GH5s is a high-sensitivity camera, and such a camera is used more with a tripod rather than handheld. This is one of the reasons for there being no dual IS. Also, cameralabs explains here that the sensor of the GH5S is actually a bit bigger than conventional M43 sensors [because of multi aspect ration] so that the IBIS mechanism does not really fit into the GH5S. “Where in the cinema world do you see in body image stabilization? It’s just not a thing. Less heat means less noise, and I’m sure many of us have already experienced this, when we shoot astrophotography out on a cold night, that ISO performance improves, due to the cold temperatures. If you don’t like the IBIS side effects, just turn it off, right? It’s still not an optimal solution. “From a photographic perspective it may seem odd to remove image stabilization from the camera but for high-end video shooting, it makes sense. And indeed, if you watch the Swedish video I linked above at minute 3:15 (youtube link here), you will see here how the Panasonic GH5, even with IBIS switched off, keeps up moving mounted on a car, while the GH5S is perfectly stable. With OIS, each lens is optimally tuned to achieve reliable correction. OIS allows faster and more accurate AF & exposure metering, because the image comes already stabilized to the camera sensor (an advantage you’ll notice especially in low light). if you often use slower non-stabilized lenses, IBIS is a very useful feature. I’m thinking especially at old glass users, like the X-shooters from the “old lenses for dummies” thread. They would suddenly have all their lenses stabilized. Some say that IBIS also adds size, weight and costs to the camera body… but well, OIS adds this size, weight and costs to the lens. These are just some Pros and Cons. A more in-depth comparison can be read at photographylife. 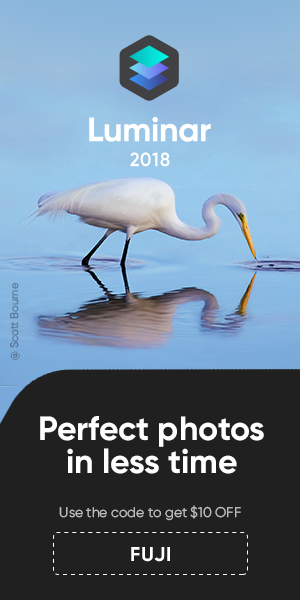 At the end, OIS or IBIS, if you really want the ultimate and very best image quality possible, then any form of in camera or lens stabilisation has to be avoided whenever possible. Personally, I have OIS switched off most of the time on my lenses, and only when I see it’s too dark and I don’t work on a tripod, and my lens is not fast enough, then I turn it on. But for as much as possible, I try to avoid it. But don’t get me wrong… when I switch on OIS, I consider it a very useful feature, especially Fujifilm’s top notch OIS system. And always keep in mind: both, OIS and IBIS, will only compensate the shakiness of your camera and NOT for the movements of your subject (leaves in the wind, persons, animals, cars etc). I confirm what I said back in 2015 here: Yes! Fujifilm should offer a camera with IBIS. And I’m glad Fujifilm will offer IBIS in the upcoming Fujifilm X-H1. And I don’t care if CaNikon say OIS is superior, and I don’t even care if Panasonic says today that IBIS has some more downsides than the ones highlighted by CaNikon. What I know is that it is still a useful feature in certain circumstances. And last but not least, the market demands IBIS. And if Fujifilm wants to survive in a market that is shrinking and where you fight for every single customer, then Fujifilm has to give photographers at least the option to get an IBIS camera… and luckily this option comes very soon with the Fujifilm X-H1.